Memphis, Tennessee is called the Home of the Blues and the Birthplace of Rock n Roll. It is both of those and so much more. 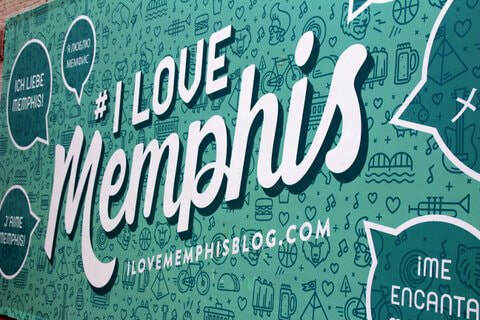 Memphis is also the place to taste world-famous barbecue, applaud hotel ducks, see historic paddlewheelers floating lazily along the Mississippi River and learn how brave Americans fought for civil rights. In our three day visit, we did our very best to explore and enjoy this vibrant city and its talented people. We booked a corner room in the gorgeous Hotel Napoleon. 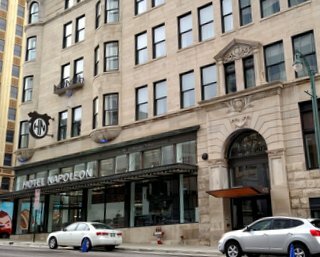 Built in 1902, Hotel Napoleon was once a newspaper printer. The building is listed on the National Register of Historic Places. Our room featured a corner window where we could sit, enjoy a beverage and view the sights of downtown passing below. The hotel is a mix of wonderful classic architecture and luxurious modern comforts and amenities. Guest rooms feature a refrigerator, premium bedding, a work desk, a 50-inch flat-screen smart HDTV, a single-cup coffee maker with premium coffee. Not only is the staff fantastic and the accommodations exemplary, the downtown location is just a short stroll from Beale Street dining and attractions. We thoroughly enjoyed being pampered in the gorgeous Hotel Napoleon. The Hotel Napoleon is located at 179 Madison Ave, Memphis, TN. Phone 901-526-0002. The National Civil Rights Museum at the Lorraine Motel is where Dr. Martin Luther King, Jr. was assassinated on April 4, 1968. This important museum is filled with displays teaching Civil Rights history. There are over 260 artifacts and interactive media covering the five centuries from slavery in America to the Civil War to the 20th-century Civil Rights movement to modern-day issues. 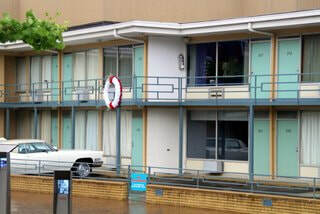 The National Civil Rights Museum at the Lorraine Motel is located at 450 Mulberry St, Memphis, TN. Phone 901-521-9699. Elvis Presley is a music icon. Rolling Stone calls him “the first real rock and roll star.” Others call him “The King of Rock and Roll.” From his youthful gleaning of Bealle Street music styles in Memphis to his complete takeover of American radio, movies and television, Elvis sold over one billion records. Elvis Presley’s Graceland – The Memphis Mansion and Museum of the King of Rock and Roll – offers an in-depth look at Elvis Presley the family man and Elvis the superstar. Elvis Presley’s Graceland offers an in-depth look at Elvis Presley the family man and Elvis the rock and roll superstar. We climbed inside his two private airplanes, viewed his many unique performance outfits, examined his amazing automobile and motorcycle collection, quietly pondered the family gravesite and strolled the grounds of his legendary mansion. No visit to Memphis is complete without Elvis Presley’s Graceland – The Memphis Mansion and Museum of the King of Rock and Roll. 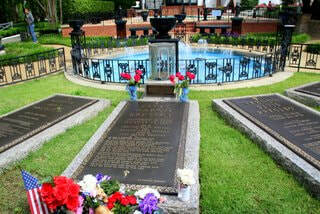 Graceland's Ticket Office is located at 3765 Elvis Presley Blvd, Memphis, TN. The Arcade Restaurant is Memphis’ oldest café. It opened in 1919! The Arcade serves breakfast all day, a wide range of daily specials, and delicious pizzas, lunch, and drink specials. Elvis Presley loved to eat here. It was great boost to business! Southern Living, Esquire, Travel, Sports Illustrated, The Food Network and The Travel Channel have featured the Arcade Restaurant. We walked from Beale Street to The Arcade several times to enjoy the good food, old time atmosphere and friendly service. The Arcade Restaurant is located at 540 S Main St, Memphis, TN. Phone 901-526-5757. Sun Studio can honestly claim to be the birthplace of rock n roll. Sam Phillips ran the recording studio that brought the music of Elvis Presley, Jerry Lee Lewis, Carl Perkins, Roy Orbison and Johnny Cash to the world. Years later, rockers U2 recorded their Rattle & Hum album at Sun Studios. The corner building houses photos of some of the biggest stars of rock and country music, a gift shop filled with music memorabilia, displays of instruments and electronics used by the music legends, and the actual recording studio where Elvis, Cash and U2 recorded. 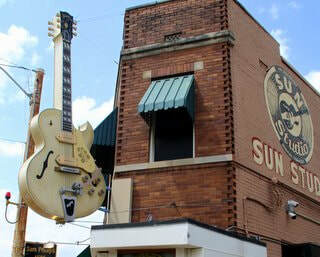 Sun Studio is located at 706 Union Ave, Memphis, TN. 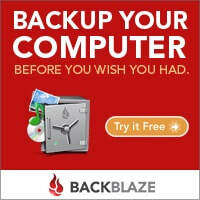 Phone: 901-521-0664. 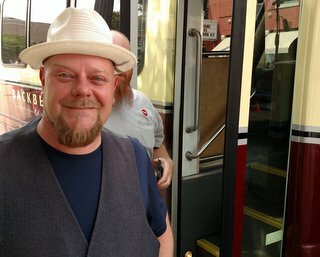 If you are going to enjoy a tour of Memphis, make sure it is a Backbeat Tour. 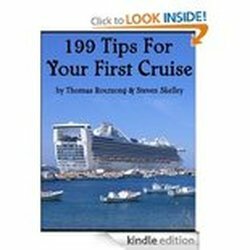 We booked the Memphis Mojo Tour and the Memphis Discovery Tour. The buses are comfortable and clean. The tour guides are funny, talented musicians and great at explaining local history. Backbeat Tours is located at 143 Beale St, Memphis, TN. Phone 901-527-9415. 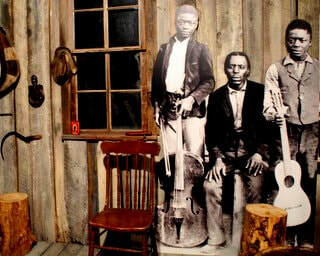 The Memphis Rock n Soul Museum tells the story "of musical pioneers who, for the love of music, overcame racial and socio-economic barriers to create the music that shook the entire world." The museum’s digital audio tour guide is packed with over 300 minutes of information, over 100 songs and takes visitors at their own pace through seven galleries featuring audio visual programs, 30 instruments, 40 costumes and more. The Memphis Rock n Soul Museum is located at 191 Beale St, Memphis, TN. Phone 901- 205-2533. In 1894, Orville Gibson made the first Gibson instrument. For more than120 years, Gibson has been a giant in the guitar business. The Gibson LES PAUL model is iconic. Musicians who use Gibson instruments include Chuck Berry, Jeff Beck, Billie Joe Armstrong, George Benson , Eric Clapton, The Edge, Dave Grohl, Jimi Hendrix, Carlos Santana, Slash, Angus Young and more. The tour shows the process of binding, neck-fitting, painting, buffing, and everything else that goes into creating Gibson musical instruments. 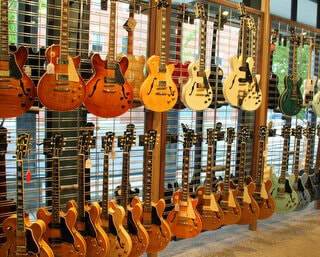 The Gibson Guitar Factory is located at 145 Lt. George W Lee Ave, Memphis, TN. Phone: 901-544-7998. Beale Street is the most visited attraction in the State of Tennessee. It is a music mecca. We strolled the sidewalks as live music poured from each club and the delicious smell of BBQ hung in the air. 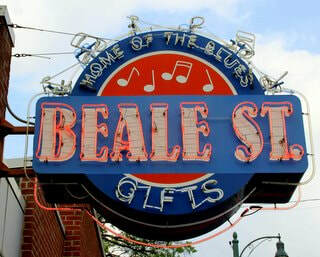 Beale Street has clubs, restaurants, retail shops, live music, outdoor concerts, and fantastic neon signs everywhere. Beale Street was declared a National Historic Landmark in 1966 and was officially declared the Home of the Blues by an act of Congress in 1977. Sometimes you need to do something silly. This is one of those things! In the 1930s, the General Manager of The Peabody returned from a weekend hunting trip and thought it would be funny to place some live ducks in the indoor Peabody fountain. In 1940, a former circus animal trainer named Edward Pembroke offered to help deliver the ducks to the fountain each day. 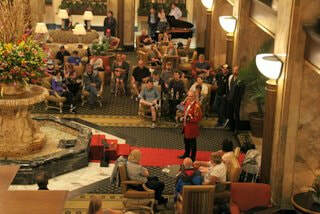 He taught them the Peabody Duck March and Mr. Pembroke became The Peabody Duckmaster for 50 years. Nearly 90 years later, the ducks still march to the the lobby fountain at 11 a.m. and 5 p.m. each day. The Peabody Memphis is located at 149 Union Ave, Memphis. TN. Phone 901-529-4000. 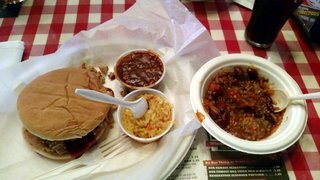 Central BBQ has been ranked the top BBQ restaurant in Memphis 10 times! ​In a city filled with BBQ, that is quite an accomplishment. 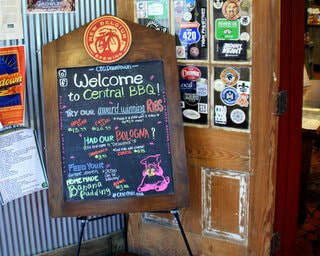 We enjoyed the casual atmosphere of Central BBQ and the food was everything we’d heard and expected – delicious! Central BBQ is located at 2249 Central Ave, Memphis, TN. Phone 901-272-9377. Charlie Vergos Rendezvous has been a Memphis dining destination for more than 60 years. ​Located down a stairway in the middle of a city alley, Rendezvous offers a unique atmosphere, and delicious ribs, salads, brisket, chopped chicken, red beans and rice. We loved everything about it! Charlie Vergos Rendezvous is located at 52 S. Second Street, Memphis, TN. Phone 901-523-2746. We toured Memphis, Tennessee for three days from our downtown hotel. Most of the attractions we wanted to visit are easy to walk to. Entertainment and dining options are almost endless. We could have spent a week in Memphis enjoying every minute.